Yoga or Pilates for your Pre-Summer Workout? As summer gets closer and closer most of us are quickly trying to find ways to accomplish our fitness goals. Maybe you’ve picked up running again or are attempting to get into strength training, good for you! Yoga and Pilates can make for great cross-training days, but they can also be great on their own to help you work towards your goal. We’ve said it once, we’ll say it again.. when training, variety is key! Write down some solid goals- What exactly do you want to accomplish through a fitness plan, be sure to keep the goals realistic with the time frame you have! 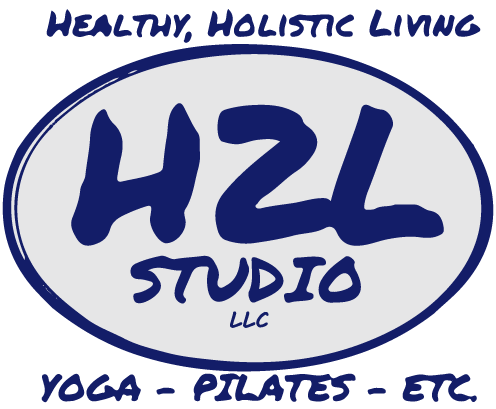 Do you want to simply feel better about yourself and the body you have or are you looking to make progress in strength and flexibility? Once you set precise goals you can think how you will accomplish them. Do your own research- It’s important to know what both yoga and pilates are and what they aim to do. In short, yoga was designed around peace and connecting with your soul while pilates has some aspects of yoga with more focus on building muscle. Pilates is built on the idea that your core is everything, your powerhouse! Working the muscles in a way that elongates and strengthens them. The truth is, we can’t tell you which one you’ll like more.. Test them out for yourself- You’ll never know until you try! No matter your goals you won’t be motivated to exercise unless you are enjoying what you are doing, this will help you feel better about your body and decrease stress. Our favorite? We believe that a steady balance of each is going to get you where you want to be! Sign up online to try something new today, you’ll thank yourself in 3 months! Learn more about Yoga, Pilates, Barre and Cycling. Pilates options include the Pilates Reformers, you can start with a 3 pack intro session or Mat Pilates. 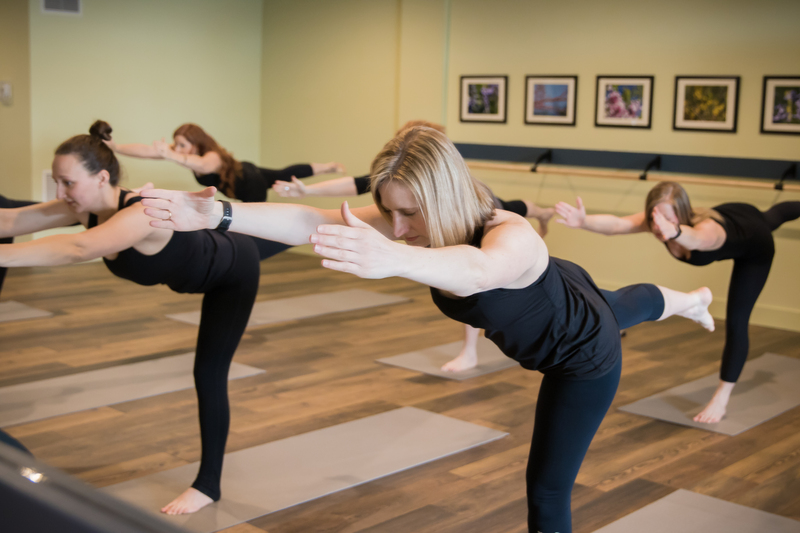 Our Barre classes have a Pilates base, so give them a try, too! Want the best of both worlds? Give Barefoot a whirl!